Tickets are flying out at the moment for these two gigs.. especially the Saturday one, so do book soon. 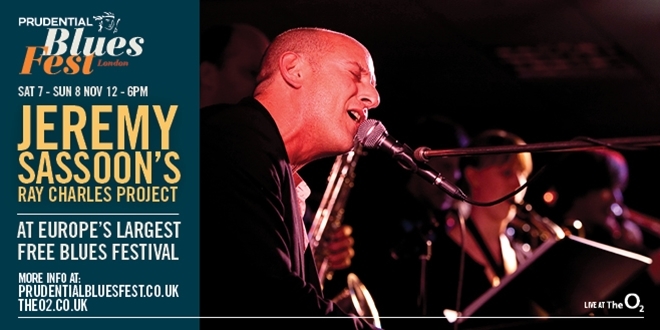 I’ll be playing with my favourite 5-piece in my now-regular London Jazz Club home. I’ve worked out a whole lot of new material for these gigs as well as playing the whole album all the way through. Book your tickets here while you can. They will sell out! I’m so excited to be launching my first album since 2011. 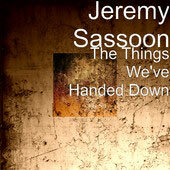 It’s a live album recorded at Pizza Express Jazz Club in Soho entitled “Jeremy Sassoon & friends – Live”. I’m very proud of it and think it has a great vibe throughout. There’s always something so special about live albums, which have become something of a dying breed. The band is made up of Michael Kersting from Berlin (drums) Jasper Wilkinson from M/cr (bass), Richie Aikman from Southampton (guitar) and Alexander Bone from Darlington (sax). See above for launch dates…. 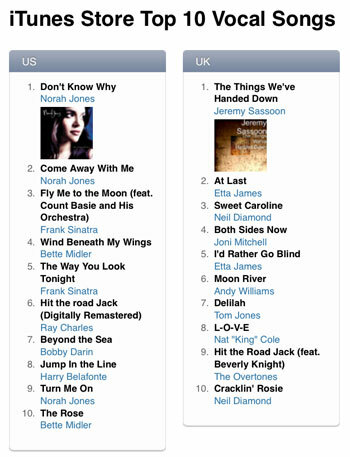 The gigs are going to be out of this world… please come and get your signed copy!! The 11-piece comes to The Grand in Clitheroe on Bank Holiday Monday afternoon, so you can bring the whole family this time!! This is the first appearance in the North West since Manchester Jazz Festival 2016, so we’re expecting a cracker. The line up is A-list, with the top Manchester musicians. The ‘Jaelettes’ are led by the wonderful Zoe Kyoti, Rosie Douglas and Clare Morel. Guitar legend Mike Walker is the special guest. We’ll be doing the full Ray Charles repertoire…Book your tickets now at the website . Sunday evening gig by the seaside. 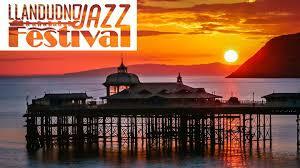 A great Jazz Festival worth checking out all day. I’ll be on around 8pm. I’ll be on the Fringe stage with my trio. You know what, I think I might book a hotel too. I was delighted to entertain the illustrious audience at Canary Wharf for the Evening with Whoopi Goldberg. I had a superb band out that night, including Ian Thomas on drums, Jim Hunt on Sax.. the place went nuts and I got some decent photos out of it! 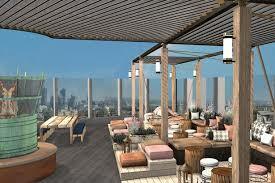 This is a new cocktail bar opening in Wilmslow, Cheshire. I will be resident there playing as a duo on Wednesday nights until the New Year and a Saturday 5-piece gig on December 10th. 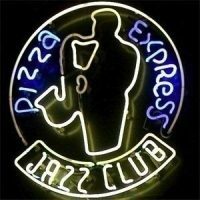 I’m delighted to be playing at Pizza Express Jazz Club again after a storming sell out gig 18 months ago. This time we’re on at the weekend which is great.. Saturday and Sunday. 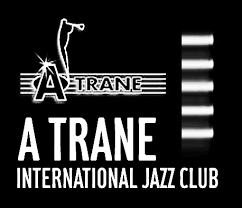 I’ve invited my Berliner drummer friend Michael Kersting to reproduce the atmosphere of the wonderful gigs we served up in January at the A-Trane Jazz Club. Also on the line up is Andrew Ross (sax), Mike Outram (guitar) and Dan Drury (bass). Collectively the band members have collaborated with Jaco Pastorius, Chet Baker, Chaka Khan, Sister Sledge, Incognito, Madness, Trilok Gurtu, Liam Gallagher, Michael Buble & Matt Bianco!! Read the full review of my last gig at the club…. Headlining MANCHESTER JAZZ FESTIVAL 2016! 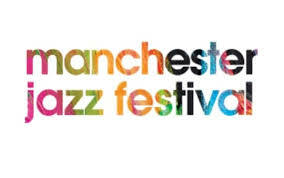 Well, 7 yrs after launching the 12-piece Ray Charles Project at Manchester Jazz Festival 2009, we’ve come full circle and are bring our 17-piece big band with us. The gig is at the main Festival Pavilion in Albert Square and we will be supported by the wonderful Alexander Bone and his Jam Experiment, Alexander then joins us for the main course. Mike Outram comes up from London to feature on guitar and we have a cracking line up. Buy your ‘early bird’ tickets here for £14 instead of £16. This will no doubt sell out. The Gilpin Lodge is one of the UK’s premier boutique hotels. Situated in Bowness, Windermere, they were featured on a BBC 2 series whilst searching for a chef who would propel them to Michelin Star fame. 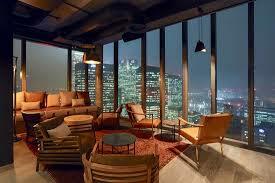 I’ve played and stayed there many times and I can vouch for the fact its a remarkable hotel. I play on NYE with Richard Hammond on bass. It will be quite a night, with great music following your 8 course dinner. The Coast Bar are a relatively new venue in the heart of Cheshire with big ideas for the live music and dining experience. On the strength of the last gig there in August I’m really looking forward to this trio gig with Tim France on sax and Luke Flowers on drums. I love the whole Supper Club format. Be quick.. it’s coming up very soon. December 17th. This will sell out very soon. 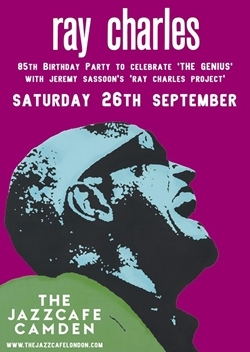 RAY CHARLES’ BIRTHDAY CELEBRATION AT THE JAZZ CAFE, CAMDEN! Watch out, my Cadogan Hall video is coming very soon, and it’s a blinder! 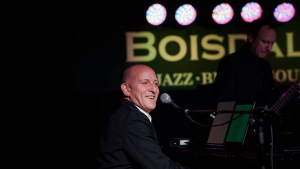 RAY CHARLES PROJECT – My 17-piece Big Band makes its London Debut !! I had a great mention in the Sunday Telegraph recently from their regular columnist Bryony Gordon. Click here to read it. 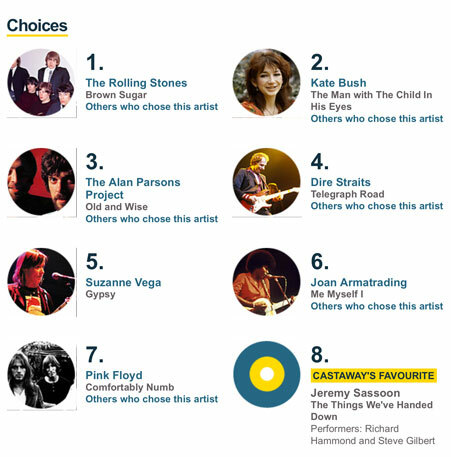 My recording of the song “The things we’ve handed down” was played on Clare Balding’s Sunday morning show on Radio 2. This is getting good!